Tibet is always a dream land for keen travlers. 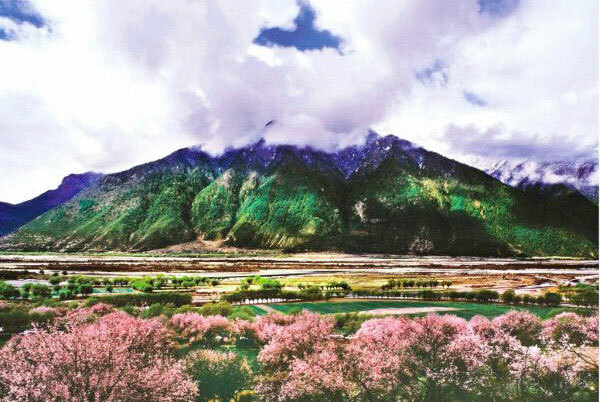 Since it has the unique culture and plateau environment, Tibet differs from lots of place in the world. 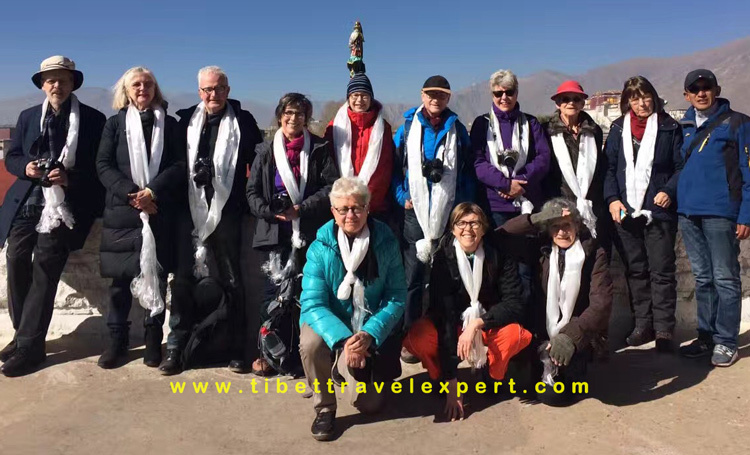 Thus, Tibet Travel Expert provide useful Tibet travel tips for you to prepare a good Tibet trip. Our travel tips include lots of aspect, such as itinerary, climate, food, hotel, cost, travel permit, tranport and etc. You can refer to our travel tips during your Tibet tour preparation. Because we have operated for over 14 years, we know Tibet from all sides. 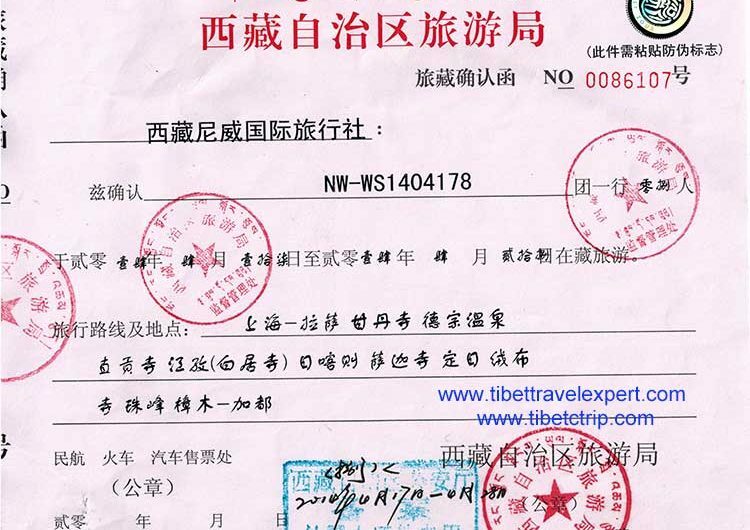 Moreover, our Tibetan tour guide and drive will update the information from the front line. So you can trust our local insiders’ views. We hope you have a smooth Tibet trip. 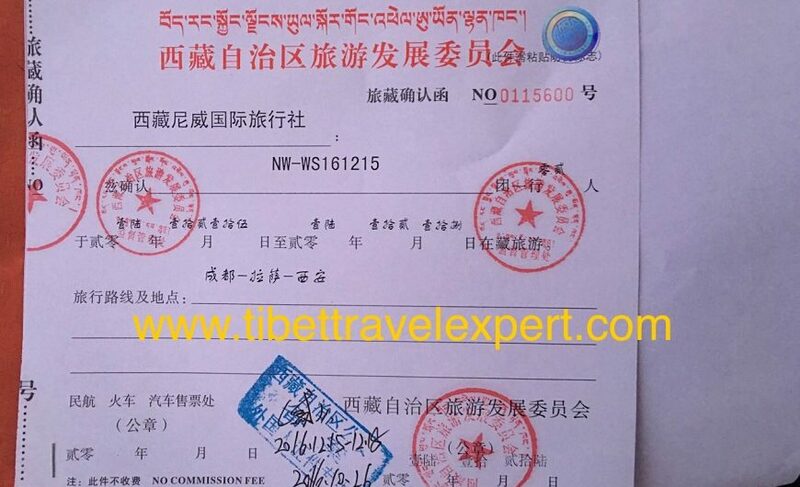 How to get Tibet Travel Permit is the main concern for foreign travellers before they go for a Tibet tour. 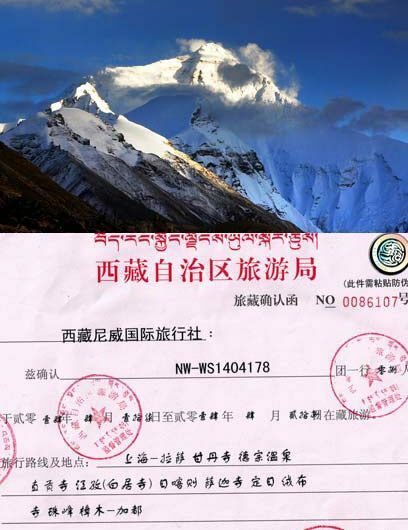 Because of the political sensitivity, the permit is necessary for a foreign tourist to enter Tibet.